Joanna Vandenberg has been recognized for her contributions, including having won two Optoelectronics SBU Awards from the Lucent Microelectrics business unit. SUMMIT, NJ, October 11, 2018 — Marquis Who's Who, the world's premier publisher of biographical profiles, is proud to present Joanna Vandenberg, PhD, with the Albert Nelson Marquis Lifetime Achievement Award. An accomplished listee, Dr. Vandenberg celebrates many years of experience in her professional network, and has been noted for achievements, leadership qualities, and the credentials and successes she has accrued in her field. As in all Marquis Who's Who biographical volumes, individuals profiled are selected on the basis of current reference value. Factors such as position, noteworthy accomplishments, visibility, and prominence in a field are all taken into account during the selection process. With more than 40 years of professional experience, Dr. Vandenberg was a member of the technical staff at Lucent Technologies from 1973 to 2001. 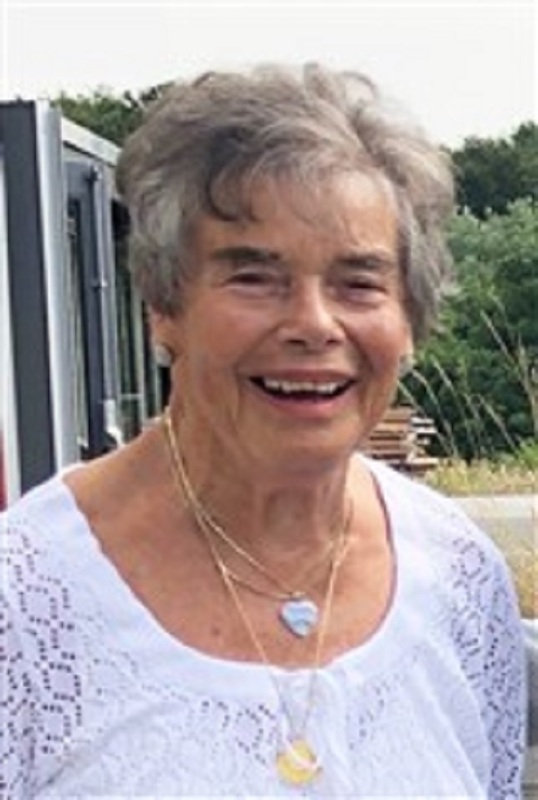 Prior to obtaining this role, she was with Bell Laboratories as a consultant in 1972, having previously been a member of the postdoctoral staff with the organization from 1968 to 1969. Before relocating to the United States from the Netherlands, Dr. Vandenberg was a researcher with the Royal Dutch Shell Laboratory from 1964 to 1968, a research assistant with the Laboratory of Crystallography from 1962 to 1964, and a teaching assistant with the Laboratory for Inorganic Chemistry from 1959 to 1960. Dr. Vandenberg was inspired to pursue a career in the field by her high school, who had obtained a PhD in physics and later went to the United States to join the National Bureau of Standards. Dr. Vandenberg began her career as a student at the State University of Leiden, obtaining a Bachelor of Science in physics in 1959. She continued her studies with the institution, completing a Master of Science in physical chemistry in 1962. In 1964, Dr. Vandenberg became one of the first women to earn PhD in solid-state chemistry. A respected voice in her field, Dr. Vandenberg has been affiliated with numerous organizations in her community. She is a life member of the American Physical Society and a correspondent member of the Dutch Academy of Sciences. She is the past chair of the Social Action Task Force on World Population and Family Planning, a past board member of the New Jersey Religious Coalition for Reproductive Choice, and she has been active with the Unitarian Church in Summit and is a life member of the Sierra Club. Throughout her career, Dr. Vandenberg has been recognized for her contributions, including having won two Optoelectronics SBU Awards from the Lucent Microelectrics business unit. She has been featured in numerous honors publications, including Who's Who in America, Who's Who in Science and Engineering, and Who's Who of American Women. In her free time, Dr. Vandenberg enjoys yoga, reading, gardening, and walking. In recognition of outstanding contributions to her profession and the Marquis Who's Who community, Dr. Joanna Vandenberg has been featured on the Albert Nelson Marquis Lifetime Achievement website. Please visit www.ltachievers.com for more information about this honor.